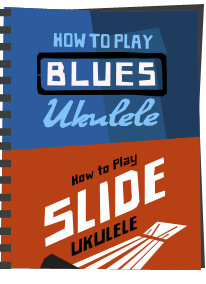 The book is aimed at beginners and has gone down rather well of late, reaching number one in the Kindle US chart for music instruction books! 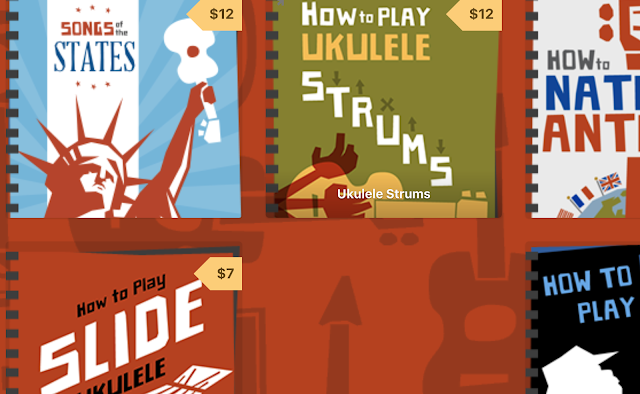 I'm from west of Mars just checking into this realm to see your book, which I've got to say is way cool (which translated into ukuleleian means "I like it a lot.") As a person fascinated by all things tech I'm also loving your use of the Kindle for the web right here on your blog. 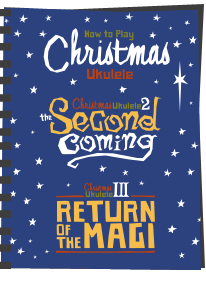 As a non-uke player myself, while the book is not directly for me I am passing it along to a friend of mine Chris Coombs http://www.youtube.com/watch?v=VIHed3ZAIhU Yes I do know all you uke players are in a cult of personality and probably know one another anyway, but I figured my knowing the both of you would put me in good stead. Rock on guys! 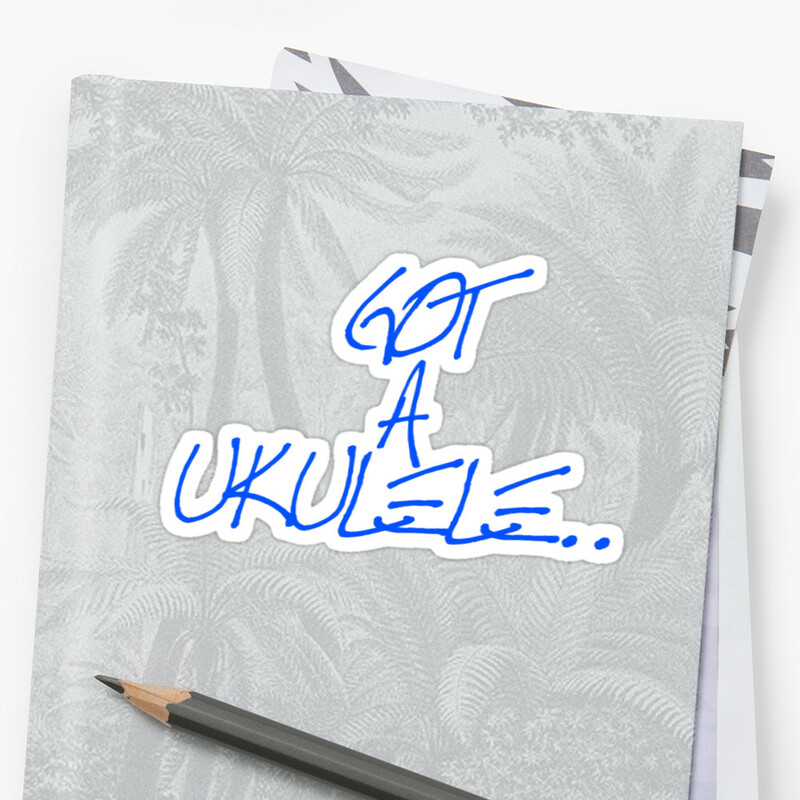 dont think I do know Chris, but thanks for the link - it's ukulele punk! Hi Barry, I'm from West of Mars. I'm pleased to hear you're having some success with your kindle book! 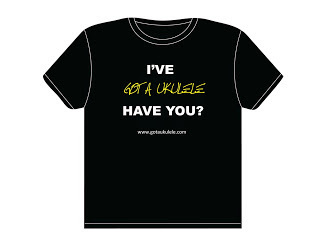 A few years ago I saw a group called The Ukulele Orchestra of Great Britain at a music festival and was very impressed. Have you heard of them? Thank you Maria - The UOGB are superb, and I have seen them a couple of times! By the way, it wasnt at Cropredy was it, if it was, I was there too! Never knew that about George Harrison, Barry. WAY cool. 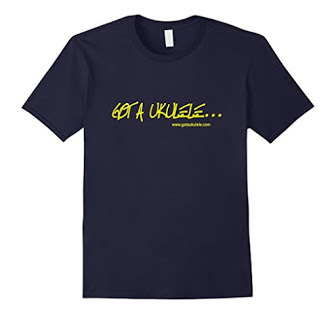 Yep - George was a huge uke fan! I am unable to manage the title at the top of the page. Can anyone help me out? Hi Sonia - not quite sure what you are asking. This page provides in the widget window a free online sample of the start of my ebook. Its for people who may not (yet) have a Kindle so they can get a feel for the book. If you own a Kindle you can download a sample from the device. thanks for your reply bazmaz.Actually i am new to kindle ebooks and i am working in a project where i need to convert .epub files to .mobi files to work on kindle. 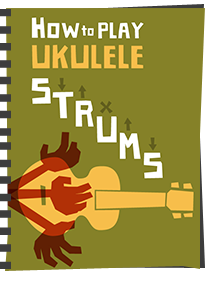 The issue is i am unable to get the title of the book at the headrer of the page like in your book it is there 'What Ukulele Players Really Want To Know'. Is there any settings need to be changed so that we can see the title of the book on each and every page (at top). Can anyone help??? Sonia - still confused - the text above is just an online widget designed for reading on this site, not for download. You may be better going to www.smashwords.com and searching for my book there. That site allows you to download a physical sample file in a wide range of formats such as mobi and epub, together with pdf etc. The title as shown on each page above is a formatting applied by Amazon. My actual book file didnt include that, and it doesnt appear on a physical kindle device either - its just for this widget.